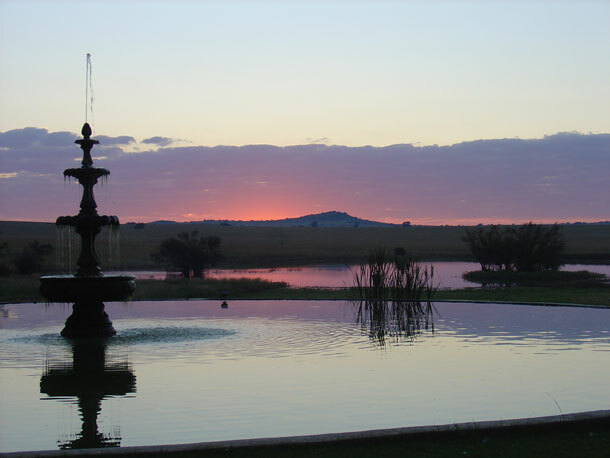 De Oude Kraal Country Estate and Spa in Bloemfontein is the perfect location for your most memorable day. You choose the ideal background for your wedding; whether a Marquee tent or open-air, surrounded by nature. Our wedding venue offers gourmet catering and an award winning wine list. You will be delighted with the old-style warmth, hospitality and charm, combined with all the modern conveniences for the sophisticated guests. An intimate gazebo, set in the garden, makes it easy to have both your wedding service and reception in one location. The wedding reception tent is surrounded by hectares of well-tended lawn, large trees, shrubs, flower beds and water features. These many beautiful backdrops are ideal for unforgettable wedding photographs. 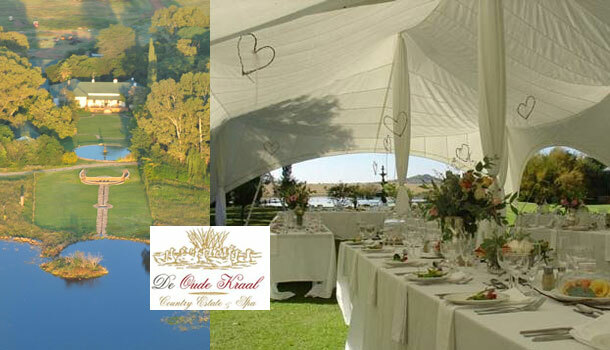 To book your wedding at this lovely venue visit De Oude Kraal Country Estate for further information or to send an enquiry.